You feel at home in the wilderness, but there's always more to learn. 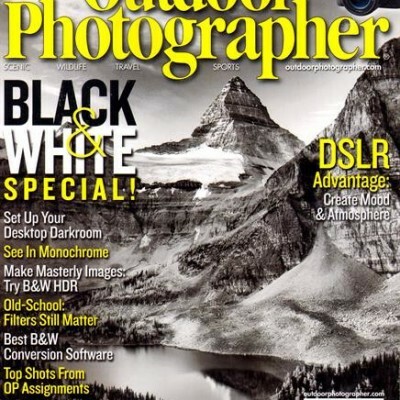 This short list of the top outdoor sports magazines can help to keep you on top of current trends. 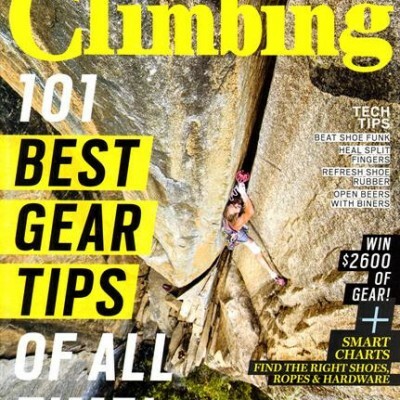 Whether you're backpacking, camping, climbing, hiking, or taking part in another outdoor sport, this group of magazines will fit the bill. 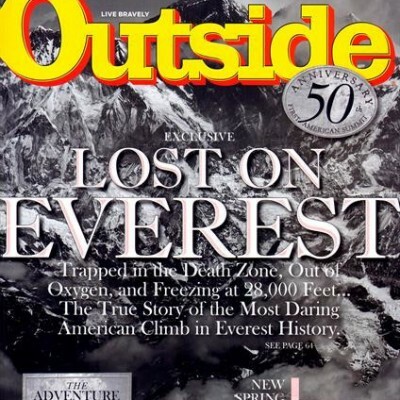 This is our list of the best outdoor sports magazines available today. 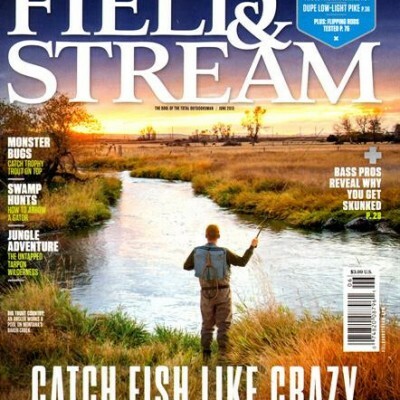 Get deep discounts off cover price with these outdoors magazine subscriptions and stay on top of the latest trends and industry news. 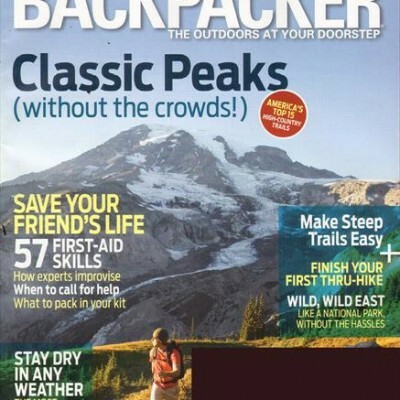 Be prepared the next time you visit the backcountry.